Growth, growth and more growth. Northern Nevada’s efforts to participate in the global economy has spurred economic growth and vitality. Not only unprecedented, this growth has sparked the need for more, more and more residential and commercial property development. In particular, housing shortages have increased demand and median home price across the board have soared. Surges topped 6.9% in 2017 with more increases predicted for 2018. Housing starts are anticipated to rise 3% with home prices estimated to increase 4.1 % over last year. Likewise, it is estimated that commercial properties will see vacancy rates across the northern part of the state of 5.86 % which is well below a healthy balance rate of 8 %. The region saw its highest vacancy of 15.61 % in the second quarter of 2010 with its historical lowest rate in the first quarter of 2018. Opportunities abound for investors and developers alike. The Nevada State EB-5 Regional Center’s sponsored project is well suited to help fill both the commercial and residential shortages and is anticipated to reach completion in the early Summer of 2018. Opportunities are still available for H1-B Visa holders and immigrant investors seeking participation in the EB-5 Regional Program for permanent U.S. citizenship. Building A – Main Building 3-Story mixed use building. 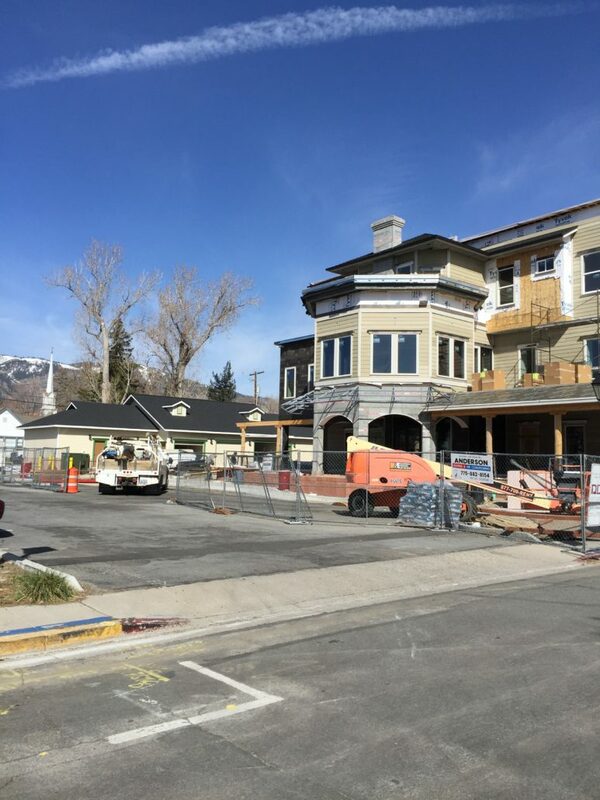 This building is anticipated to be completed by the end of May, other than tenant improvements which will take place as the tenants sign leases. 1. 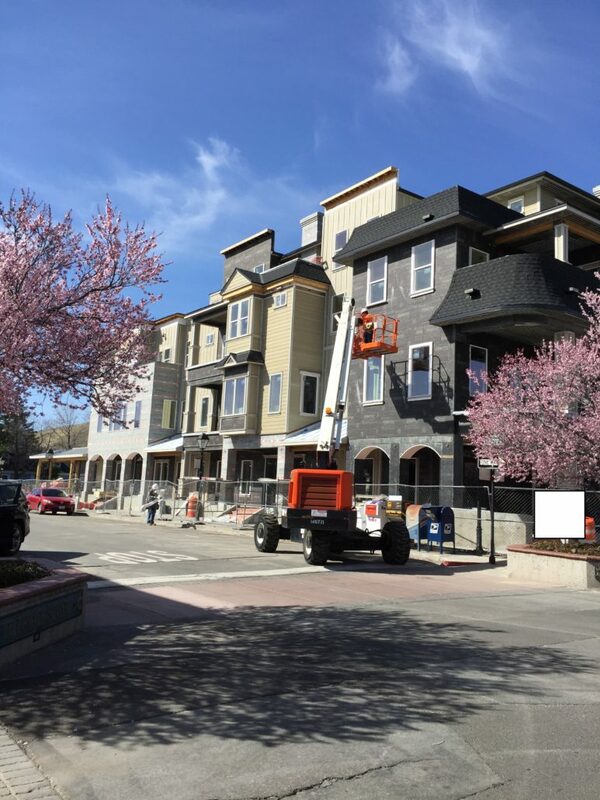 Exterior is presently being prepped for Stucco, Brick and Stone. 2. Exterior Painting should start within 30 days. The First Floor (Retail): An agreement with a family style restaurant has been made. The tenant improvement plans are in the final stages. Occupancy is estimated for July 2018, subject to workforce availability and construction supply issues. 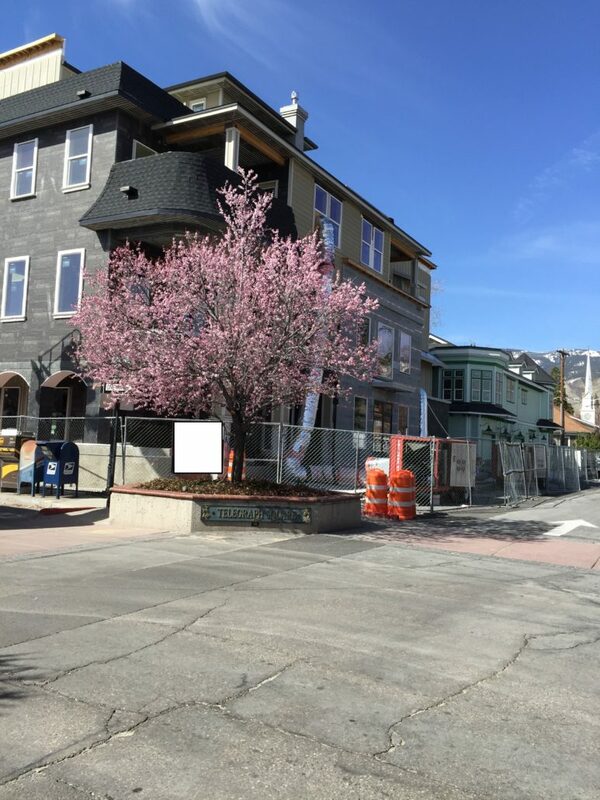 The Second Floor (Office): The second floor is anticipated to be fully leased. 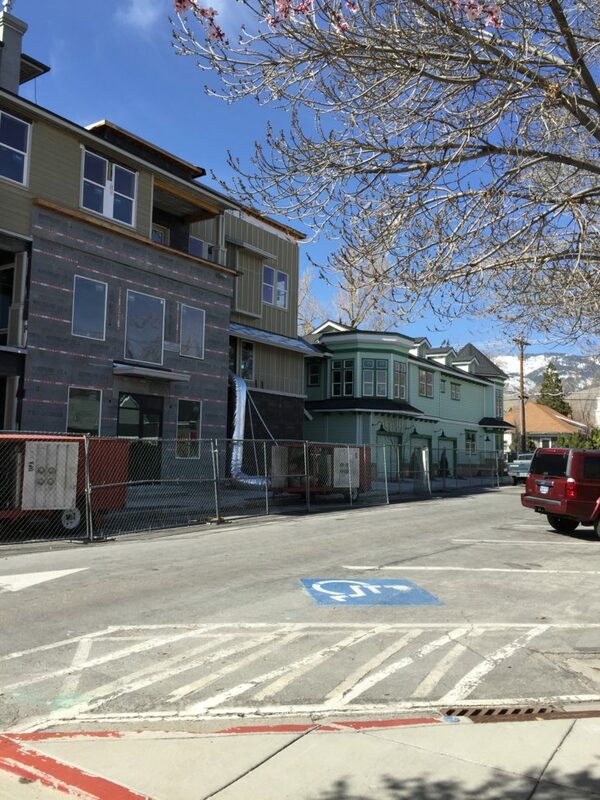 Two tenants have signed leases and tenant improvements are underway. The contract for the remaining space is in final stages of negotiations. Occupancy is estimated for the end of April. 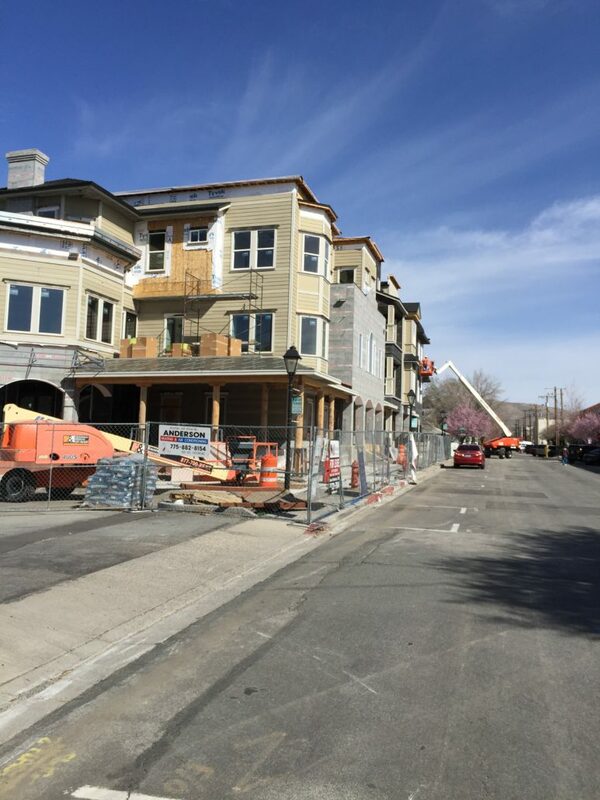 The Third Floor (Apartments): The 8 top floor apartments are rough framed. Currently, 34 parties are on the waitlist. 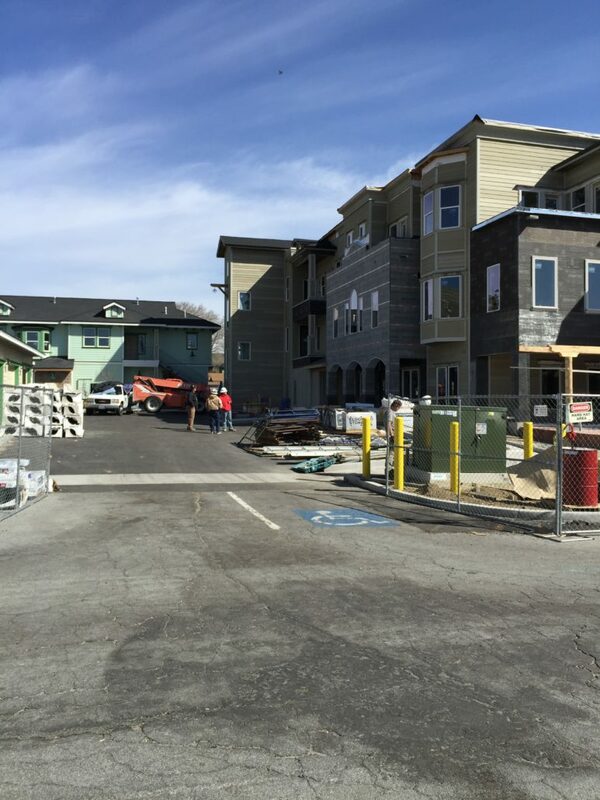 The tenants will be selected, assigned a unit and allowed to do minor customizations in April, subject to lease terms. Building B – This building is comprised of two stand-alone apartments with garages. It is complete except for a few minor items and will be ready for leasing within the next 30 days. Building C– Garages for apartments. This building is complete except for minor items. If you are an immigrant investor interested in this exceptional project, please contact NVEB-5. NVEB-5 will provide you with information about participation in the EB-5 Immigrant Investor Program and help direct you to the project owner for more details about the NVEB-5 sponsored project.